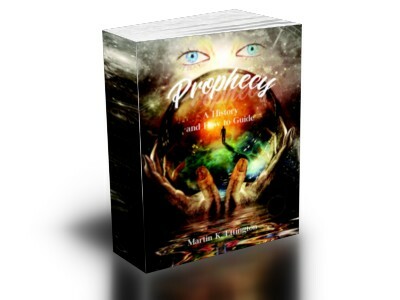 This Compendium/Anthology is a compilation of six of my paranormal/metaphysics books which allows you to read my approach to spirituality and related subjects in one volume. 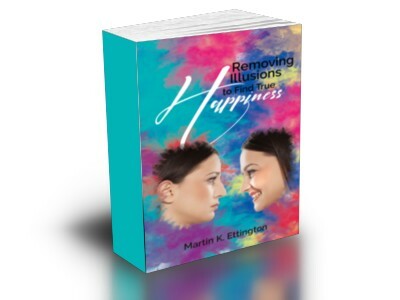 Removing Illusions to find true Happiness--What true happiness is. How we live in our illusions for most of our lives. Many examples of these illusions and how to find true happiness by removing our illusions about ourselves and reality. 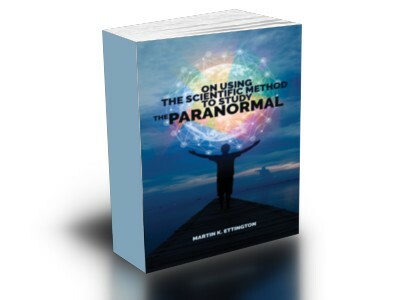 On Using the Scientific Method to Study the Paranormal-An analysis of the scientific method, flaws in the scientific examination of the paranormal, and how we can use science to study paranormal events. Includes the scale of believability and explanation and diagrams on the limits to science. 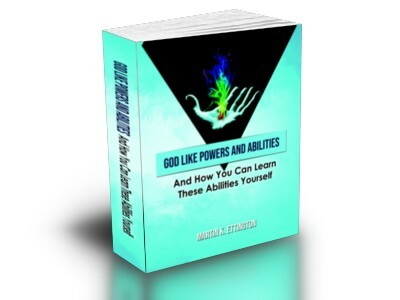 When dealing with Metaphysics and the Paranormal, there are no degrees or certified experts. 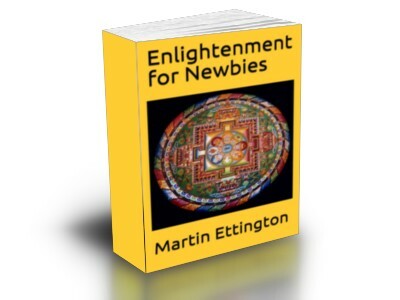 Each person writing on these subjects has developed their expertise through their experiences, personal research, and learning over many years. I’ve put my knowledge gained from life experience in the volumes bundled together in this Compendium. The overall approach is to introduce each subject, provide some background and history, and then to provide specific ideas, recommendations, and advice on how to achieve the theme of the book. This compilation is designed to show my overall beliefs and recommendations on several subjects. One of these core beliefs is that we all have the universal spirit inside each of us. That by learning to be centered in this spirit we improve our happiness, health, and ability to do things which might be considered supernatural or impossible. 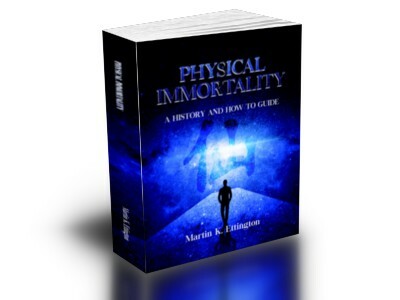 I am reading your books, they are very good—Leonard Orr—-World famous immortalist, lecturer, and writer—He has been teaching about immortality, rebirthing, and removing the death urge for over forty years. 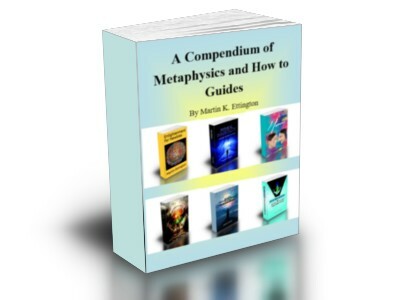 Marty, I just finished your book "A Compendium Of Metaphysics And How To Guides" and just had to tell you how much I enjoyed it. I couldn't put it down, I finished the almost 700 pages in two days. It's a wonderful book and so well written. I couldn't believe how much information you were able to deliver in this book. It must have taken you years of research to accumulate such a wealth of information. Your delivery is straight forward and easy to understand. I learned so much. I have been studying metaphysics for almost 40 years and thought I was just going to read another rehashed book of so many other books that I had read before but was I ever so pleasantly surprised. Your book far surpassed what I expected. I would highly recommend this book and any other book you author. I look forward to your next book. Thanks so very much for allowing me the opportunity to share your wealth of knowledge.—Dr. Rick Kuykendall-Host of the radio show "How You Can Be Your Own Doctor"
discounted to only $39.00 or over one third off !